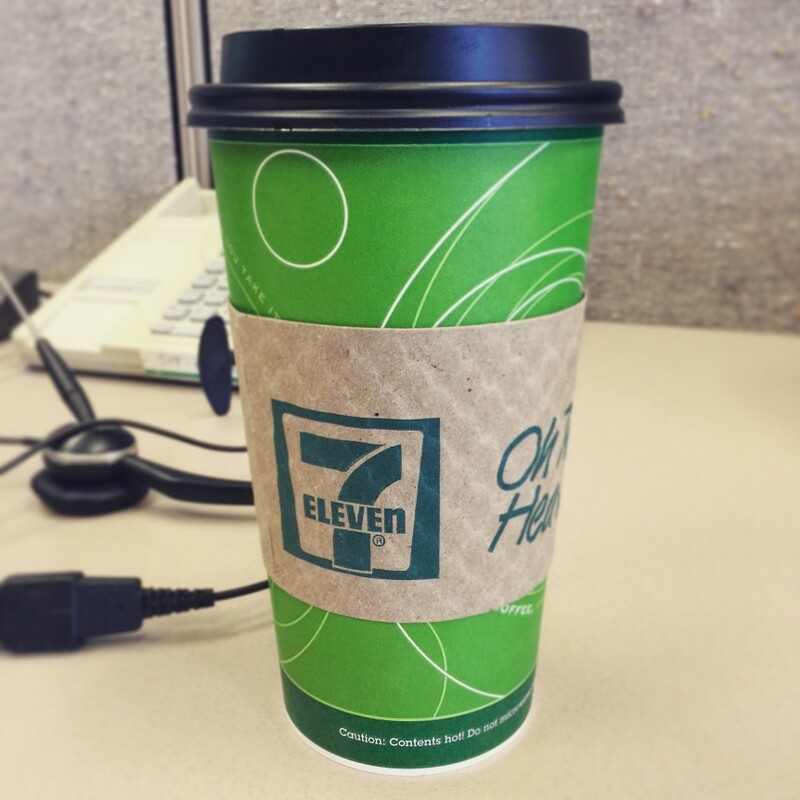 It ends up that 7-Eleven coffee is actually terrific! Not only that, but the price is right at just $1 for any size and every 7th coffee is free. I love walking past a Starbucks with my 7-11 joe in hand and my nose pointed up LOL.